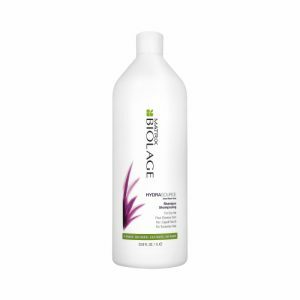 Formulated with patented OLAPLEX bond building chemistry. 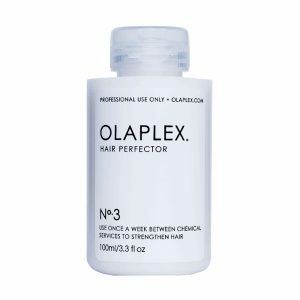 Restores, repairs and hydrates to add incredible shine and manageability every time you shampoo using the OLAPLEX 3-4-5 system. 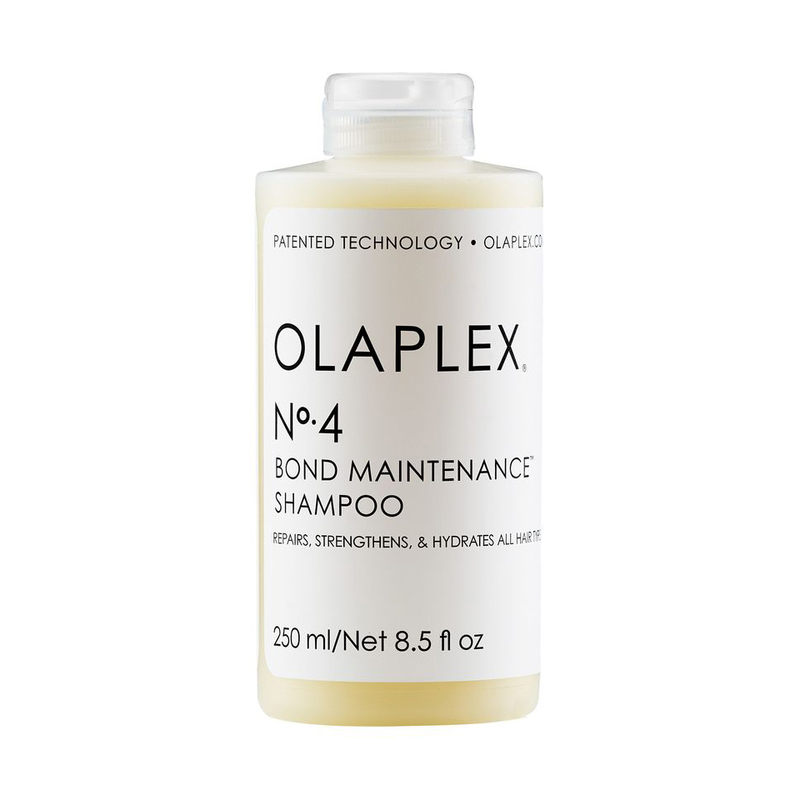 For best results use with Olaplex No.5 Bond Maintenance Conditioner and Olaplex No. 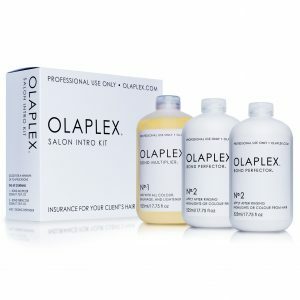 3 Hair Perfector.